“Who is the topper of UPSC CSE 2018 ? What are the marks of topper of UPSC CSE 2018 ? 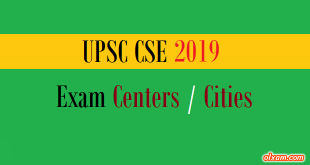 Here in the below tables we are providing list of top ranker of UPSC CSE 2015-2018 exam. 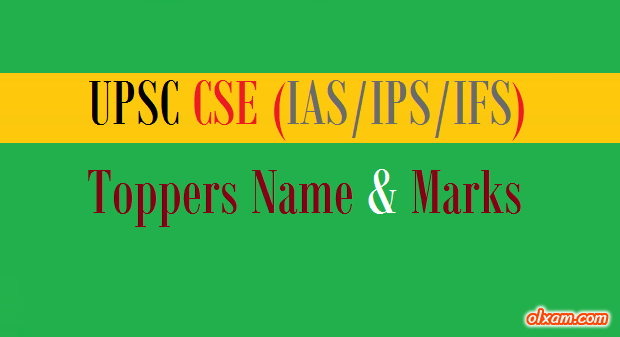 This post is specially designed for providing information about UPSC CSE toppers. Candidates may check list of UPSC CSE toppers name as well as marks of the year 2015-2018 from the table given below.